An annual survey from Nevada State Bank showed confidence in the economy hitting the highest level in the study’s history. 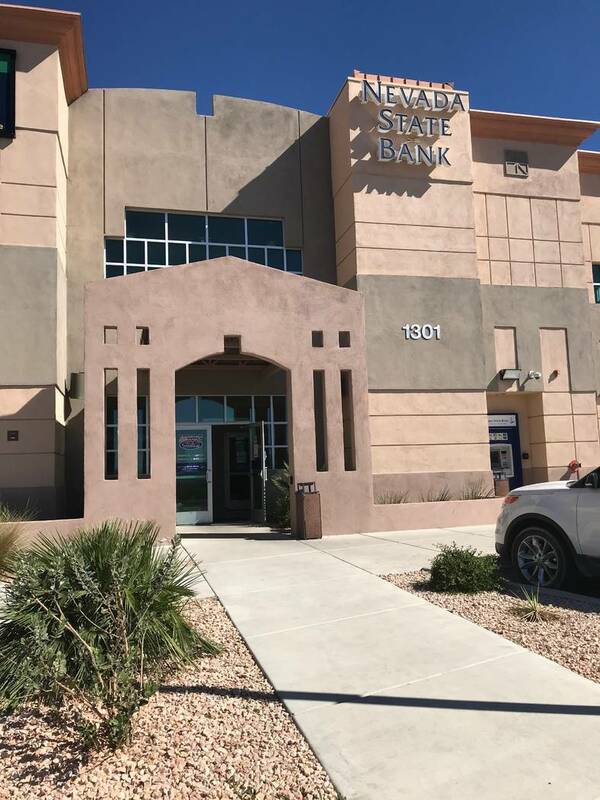 Jeffrey Meehan/Pahrump Valley Times Nevada State Bank's 2018 annual small business survey tallied the highest number of business owners and executives confident that the economy is moving in a positive direction. Over 87 percent of more than 400 respondents were positive on the state's economy--the highest number in the survey's five-year history. Thinkstock The results of the survey conducted in January were released in mid-March on the study commissioned by Nevada State Bank. The survey was conducted by Las Vegas-based Applied Analysis. The 2018 Small Business Survey showed more than 87 percent of 400 businesses across the state have confidence that the economy is going the “right direction,” according to a news release from Nevada State Bank on March 12. That confidence level is up from 77 percent of Nevada small business owners, operators and executives in the 2017 survey. The survey also had the highest level of confidence among respondents on the economy in the study’s five-year history. “This year’s survey shows that Nevada businesses are doing better than they have in years and that the people who run these companies are increasingly optimistic about the state, national, and local economies,” said Terry Shirey, president and CEO of Nevada State Bank. The results of the survey conducted in January were released in mid-March on the study commissioned by Nevada State Bank. The survey was conducted by Las Vegas-based Applied Analysis. Annual revenues by the organization leaders surveyed ranged from $250,000 to $10 million. Survey questions included topics such as the economy, finance, employment, community involvement and the overall outlook for small businesses in the state,” according to a press release from Nevada State Bank. There were regional issues that business leaders in Southern Nevada saw as a positive going forward. Business owners across the state were concerned about affordable housing, though more so in Northern Nevada: Statewide, more than 46 percent of respondents were moderately or very concerned about the affordable housing supply in their area. More than 41 percent of Northern Nevada respondents said they were “very concerned” about the supply of affordable housing in the area, with less than 16 percent in Southern Nevada agreeing. Nearly 82 percent of small business leaders in the state said the national economy is heading in the right direction — up from 69 percent in 2017, which is the highest level in the five-year history of the survey. 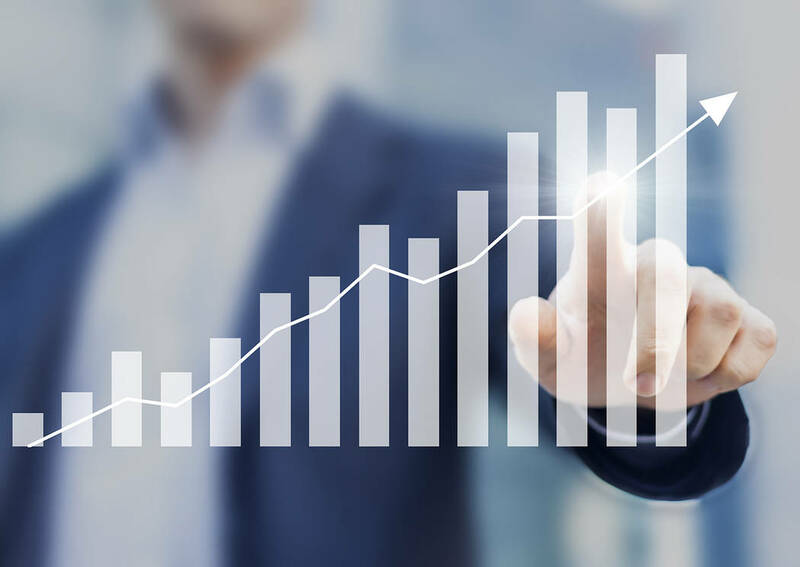 Nearly 53 percent of respondents said their company’s revenues increased in the past year, with over 70 percent of respondents believing that would continue over the next 12 months. The survey also contained positive aspects for the jobs market as well. Some of the top concerns for small businesses across the state were rising health care costs being No. 1, followed by business taxes and government regulations. Some small businesses increased their philanthropy and gave more to charities, according to the survey.